Pattaya has some of the best shopping in Thailand. Outside of the shopping mecca of Bangkok, it has arguably the best collection of shopping malls and markets in any major tourist area. 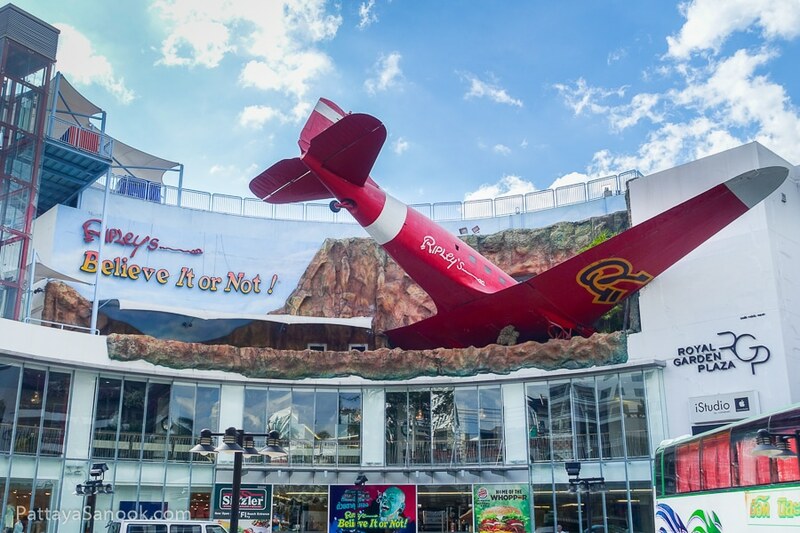 Whether you are looking for modern shopping malls, night markets, or local shops, you are sure to find it in Pattaya. 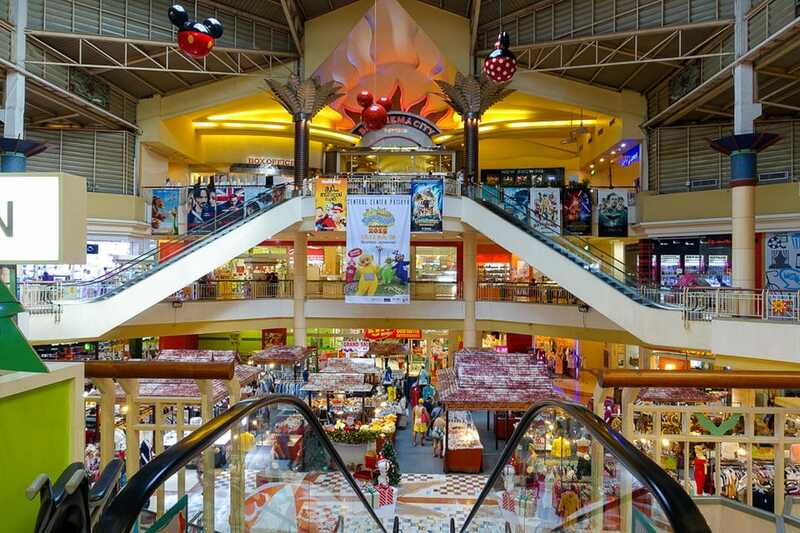 In this guide, you’ll get an overview of the best shopping in Pattaya. 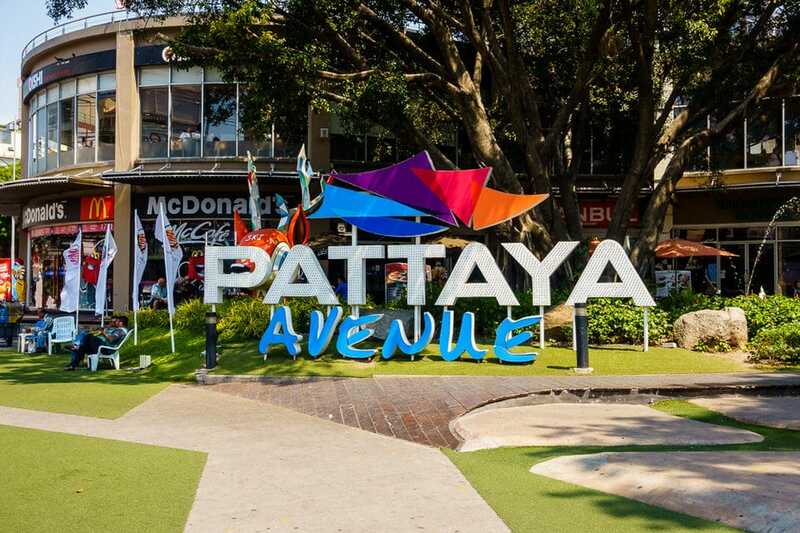 From high-end retail shopping to IT malls to outlet malls, there is no shortage of shopping options in Pattaya. 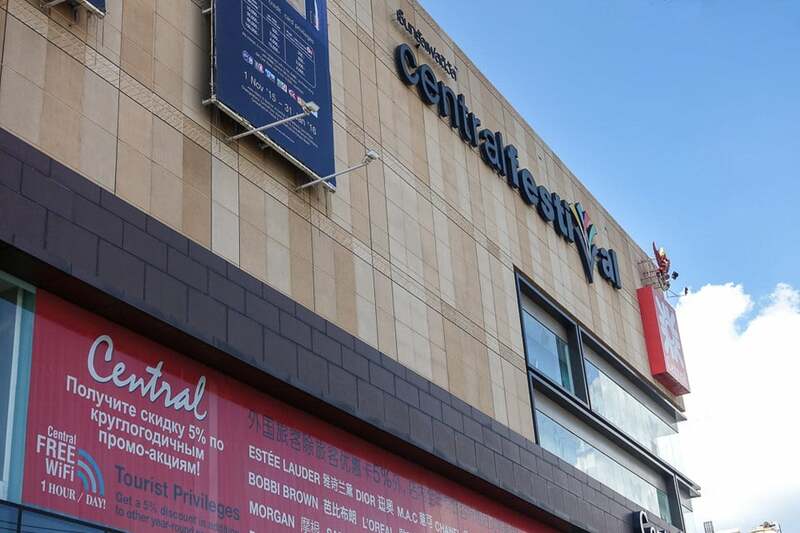 The Central Festival Mall is Pattaya’s newest and best shopping mall. It has seven floors where you’ll find clothing, food, electronics, banking, health & beauty shops and much more. The stores range from international name brands to local Thai and Asian shops as well. There is a very large and nice food court in the basement and the top floors house the best movie theater in Pattaya. Central Festival is located on in central Pattaya, right on Beach Road. The Pattaya Avenue mall opened to much fan fair 10 years ago. Its outdoor shopping center design was unique for Pattaya and it had a great location on Second Road. For some reason, it has had trouble keeping tenants and converted to an outlet mall several years ago. You’ll now find a collection of outlet shops, several restaurants, and a Starbucks. The top floor has a nice movie theatre and bowling alley. At night, the outdoor area turns into a makeshift beer garden and the sidewalks and walkways are lined with vendors selling clothing, toys, and a variety of other items. The mall is also home to a new gym, Fitness 7 and the Villa Market, a grocery store aimed at expats and foreign visitors. An older mall located on Beach Road in central Pattaya, Mike Shopping mall is really more like a large department store spread across several floors. You’ll find everything from clothing to luggage. The top floor has a food court and on the roof, they have a pool that you can use for a small fee. The Mike mall is a good place to check out if you are looking for discount shopping. 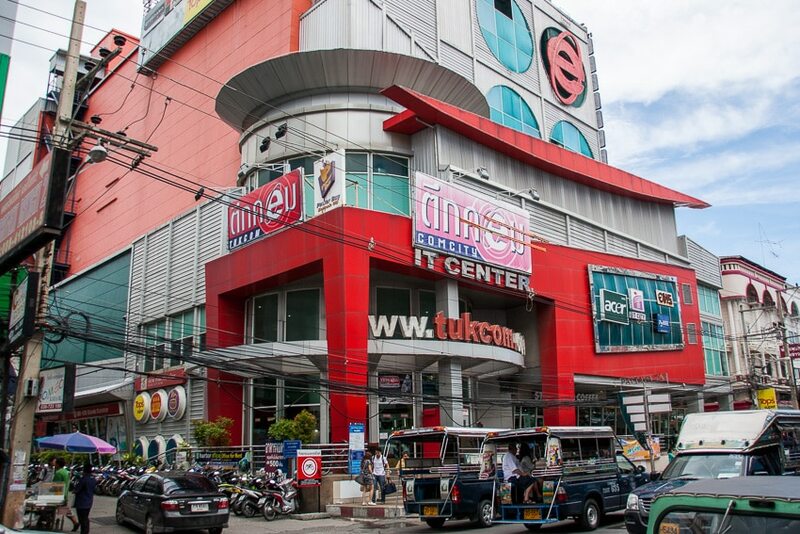 Tukcom is a dedicated IT Mall. The second floor is wall to wall with small kiosks selling mobile phones and accessories. There are stands for DTAC and AIS where you can get a Thai Sim card and data plan. The upper floors have computer gear, software, and other electronics. This is the place to check out if you need some IT stuff in Pattaya. Though it seems out of place, if you head to the basement of Tukcom you’ll find a Tops Supermarket. 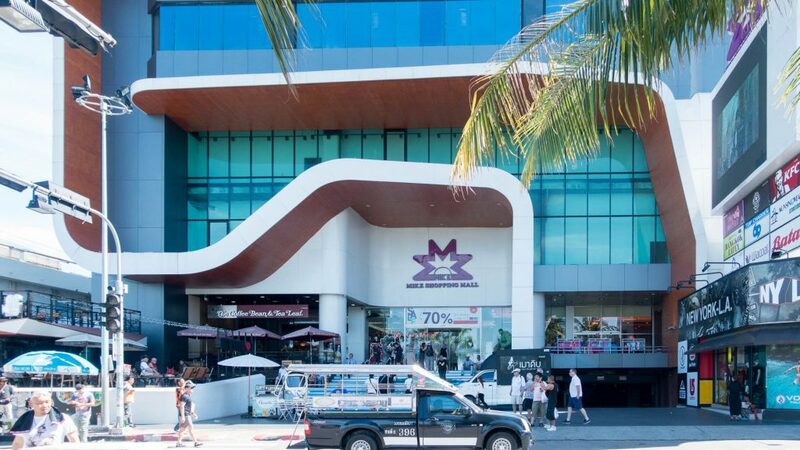 Central Marine isn’t the latest mall in Pattaya, but is convenient for those in North Pattaya. It’s got a decent selection of restaurants, though the retail shopping options are fairly mundane. A nice thing is that a Big C store attached to the mall. 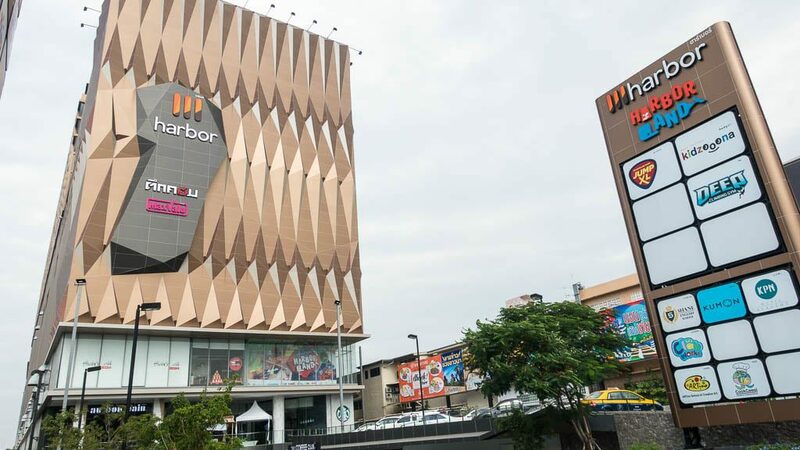 The newest mall in Pattaya is the Harbor Mall on Central Road. It’s billed as a family favorite destination with loads of entertainment options aimed at the kids and the whole family. There is an ice rink, a jungle gym play area, and a rock climbing wall among the options. One of the floors is a Tukcom spin-off. It doesn’t have nearly the number of shops or gear available, but it is a good option for those that don’t want to make the journey down to South Pattaya. Harbor Mall has a good selection of restaurants many of which you won’t find at the other Pattaya shopping malls. 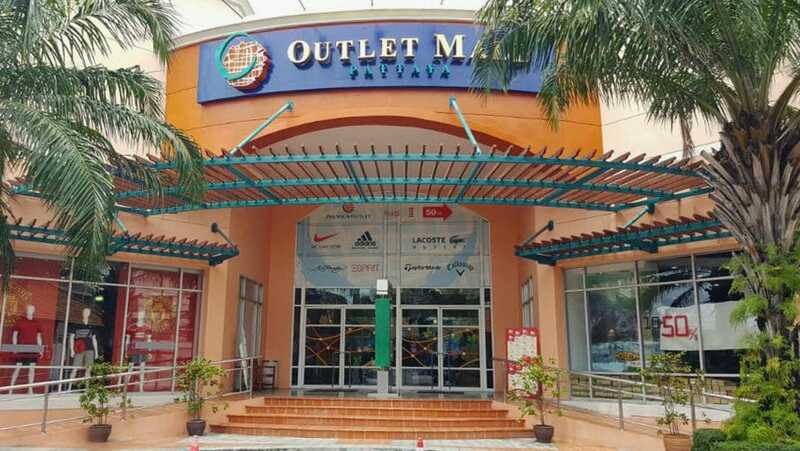 If you are looking for a large selection of name brand clothing (authentic, not knock-offs) then check out the Pattaya Outlet Mall. It’s a little farther out of town, but it has some good deals and nice selection. They have stores from popular Thai brands as well as international chains like Nike, Adidas, and Levi’s. If you are into golf, there is Golf Challenge store. Outdoor markets are a fun shopping experience with cheap clothes, souvenirs, and good street food. There are several located in Pattaya and Jomtien, a few of which are night markets. Visiting an authentic Thai market is an experience one should have at least once. 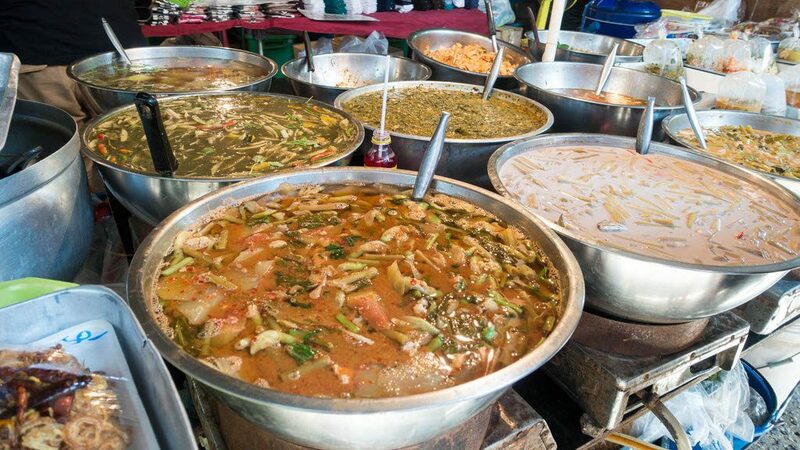 The Soi Buakhao market is the largest and most well-known outdoor market in Pattaya. Also called the Tuesday Friday market for the days it is open. It is jammed packed with stalls selling all sorts of clothes, trinkets, and a selection of items so diverse it’s hard to describe. The market has a good selection of street food vendors to grab a meal as you shop. 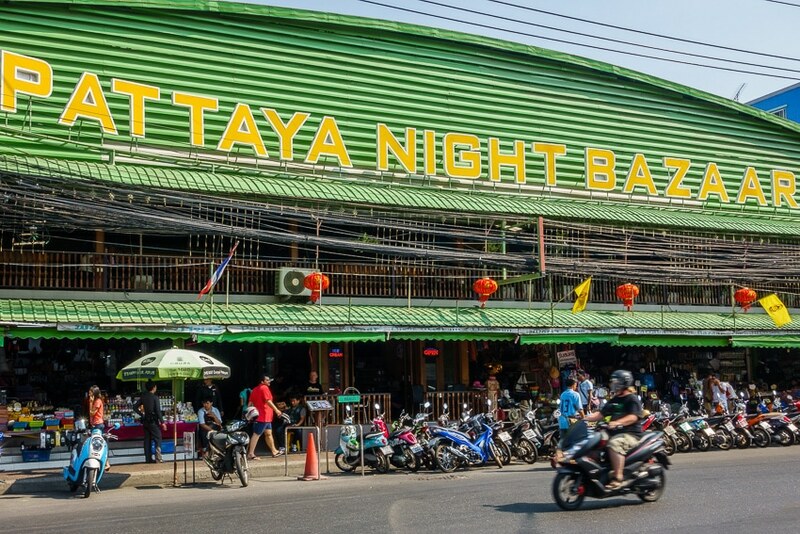 The Pattaya Night Bazaar is oddly named as it seems to be open all day. It’s an in a large building on Second Road, keeping you out of the sun as you peruse through the different shops. Like most markets, it has an assorted selection goods from soaps, candles, luggage, clothing, and more. If you are looking for some cheap souvenirs to bring back home, this is a place to check out. The best known and most popular night market in the Pattaya area – but located in Jomtien. If you are only going to visit one market in Pattaya, this one should be at the top of the list. The setup is the same as most markets with stands setup selling lots of food, clothing, and other stuff. Just about anything you think of, you can find someone selling it here – although the name brands are most certainly all knock-offs. The biggest attraction is the great selection of food stalls, cooking up tasty Thai treats. The market is only open on the weekend, Friday, Saturday, Sunday from 5 – 10 pm. The Jomtien Beach Market is a popular spot for a family friendly outing on Beach Road in Jomtien. There is food, music, and some entertainment. There are plenty of street food options and places to sit and enjoy your meal. While not as popular as the Thepprasit Night Market, it is a fun place to eat and have a look around at the shops. The fish market in Naklua is a working market and not a tourist attraction in the pure sense. It opens and closes early, from 5 – 9 am. You can buy fresh seafood at the market and bring it out to a BBQ area outside the market where they will cook up your purchase for a small fee (~30 baht). There is limited seating so you may want to plan on bringing a blanket and eating in the park. There is no lack of options to buy groceries in Pattaya. 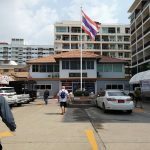 It seems like every major shopping mall has a grocery store in the basement, the Big C hyper markets have several locations around town, and there are several other supermarkets around Pattaya. 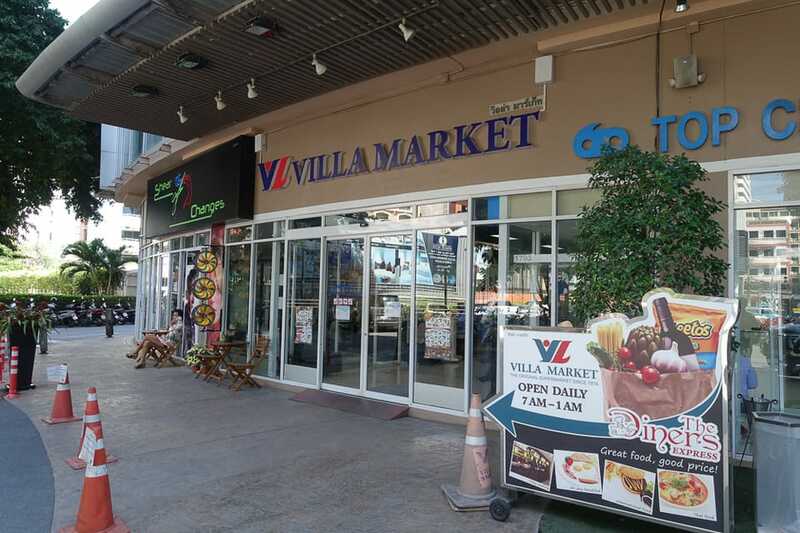 Located in the Pattaya Avenue Mall, the Villa Market is a supermarket that has a collection of Thai and Western goods for sale. The prices are a little more expensive than other stores, especially if you are buying Western food. But if you are looking for hard to find items from home, this is an excellent place to check out. 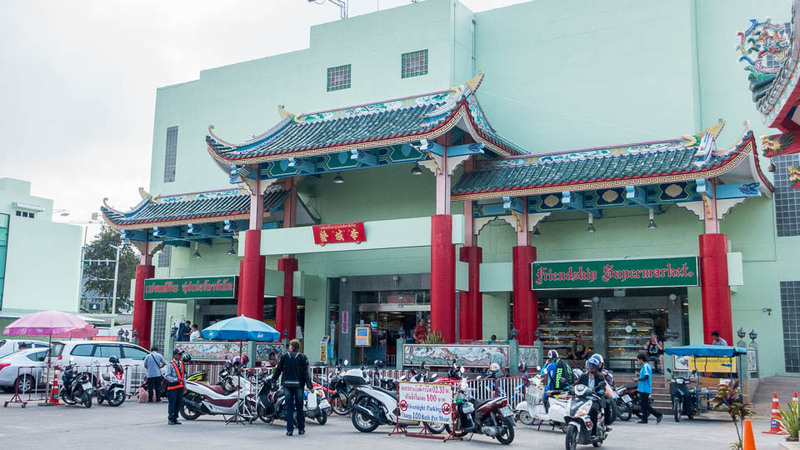 The Friendship Market is located on South Pattaya Road, it is hard to miss the green building and Chinese architecture. It is a small market which has good prices on local and fresh foods. 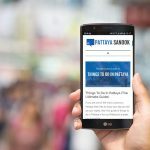 For those living in South Pattaya, it is one of the best local options. 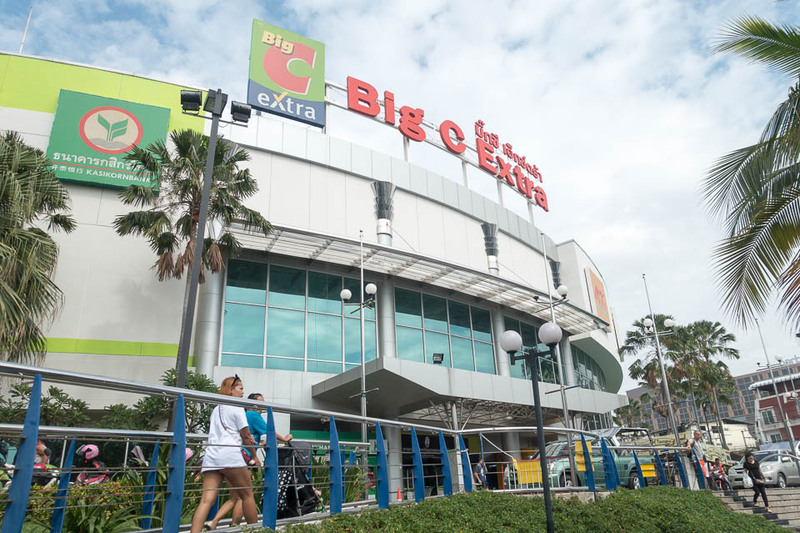 There are several Big C stores in Pattaya, the Big C Extra is the largest and nicest of them. It was a former Tesco Lotus that was bought out by Big C several years ago. It is a new style Hyper Market that combines both a full grocery store and department store under one roof. This is one of the best options if you live in the Central Pattaya area or have transportation. 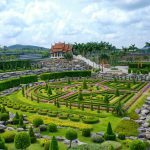 If you need to do some home improvement work or need some things to spruce up your home, there are several good choices in Pattaya. 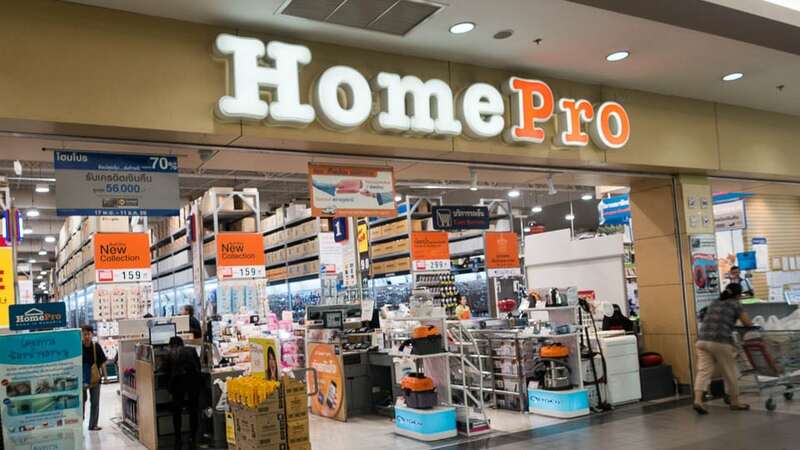 HomePro is a home improvement store next to the Big C Extra on Central Pattaya Road. They sell furniture, appliances, furnishings, cabinets, and much more. The Index Living Mall focuses more on home furnishings than Home Improvement. Lots of furniture, bedding, and home accessories. A great place to shop if you are looking at doing some decorating. Convenience stores are ubiquitous all over Pattaya. You’d have a tough time walking a block or two without coming across a 7-11 or Family Mart. Most people are familiar with these types of stores. A great place to buy water, beer, snacks, and those small household items you need but don’t want to trek all the way over to the grocery store for. The 7-11 also have a nice selection of ready-made food that they will heat up for you behind the counter. The ham and cheese toasties are addictive.